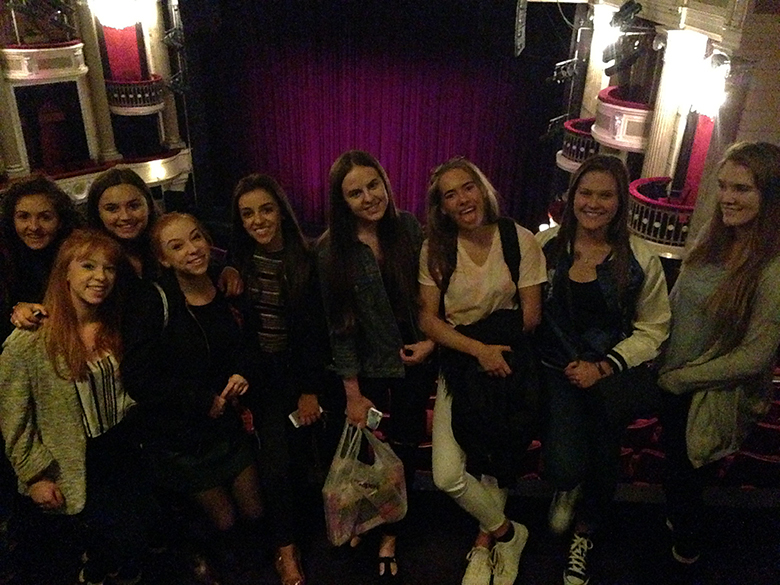 Dance students from The Sixth Form College, Solihull visited the Birmingham Hippodrome to see Alvin Ailey American Dance Theatre perform their most famous and internationally renowned work ‘Revelations’ recently. ‘Revelations’ was originally performed in 1960 and choreographed by the late Alvin Ailey. It was born out of Ailey’s memories of growing up in rural Texas. It explores themes from grief and slavery through to the celebration of freedom and religious joy and celebration. The A level Dance course has a strong emphasis on performance and choreography, with students asked to devise their own dances and perform solos, as well as in quartets and other size groups.